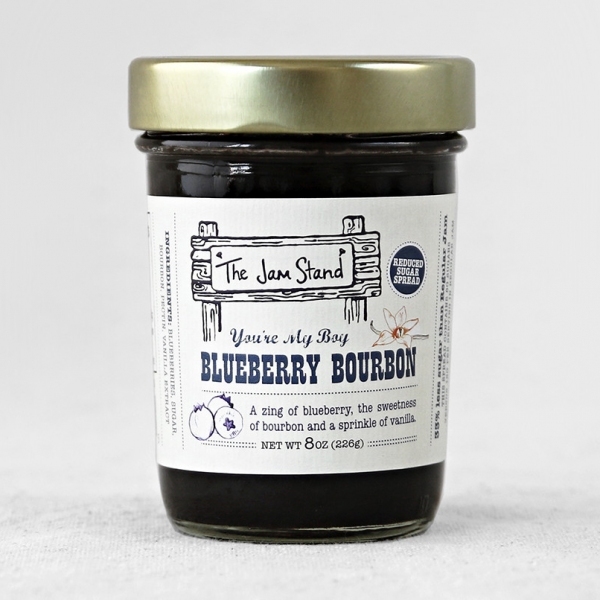 Located around the corner from our shop in Red Hook, Brooklyn, The Jam Stand is producing flavorful jams with rich and unique flavor profiles. All fruit is sourced from local farms. Was $10, now 30% off.